Shift your organization’s culture forward and see why Agile is the here and now of company-wide operations. Discover how Qlarant’s certified experts can transform your processes and shape your culture using the Agile APH Performance Model. Call us at 833.296.3146 to get started. Companies, organizations, and government agencies are turning to Agile to improve customer satisfaction, speed delivery of value, and increase the quality of their results. We know something about quality after 45 years in the industry. Qlarant delivers customized Agile Performance Holarchy (APH)® assessment, coaching, and training services. As a licensed AgileCxO Transformation Partner, Qlarant provides solutions to solve complex organizational structure problems, moving your entire program forward as an Agile entity. Leaders know that Agile is the right choice but often struggle with organizational transformation. You’ve sent your top staff to Agile training. Some have become Scrum Masters. Some may even have embraced and implemented the methods across their department. But is your entire company Agile? You’re not alone! Few companies are effectively using Agile across their entire organization. Get ahead of the competition and let us take your business to the next stage to win contracts and build strong partnerships with customers. 63% of companies have leadership that manage in conflict with Agile values. 60% of organization have less than half of their team practicing agile. Our holistic approach trains the organization to ensure that the Agile methodology is utilized across the business, not just in silos. Qlarant prepares large organizations to deploy, sustain, and evaluate large-scale Agile. 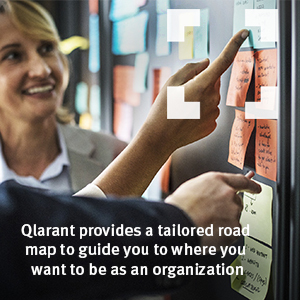 Qlarant guides your company using a top-down and bottom-up approach with clearly defined objectives, outcomes, and actions organized by performance level, with guidance for most popular Agile ceremonies and techniques. The Agile Performance Holoarchy® (APH) powered by Qlarant compliments CMMI, ISO 9001, and PMBOK that your company may already have in place. 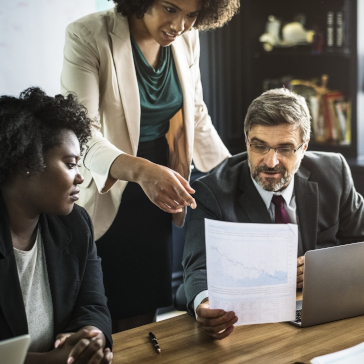 Our training, coaching, and assessment frees leaders to focus on strategy by establishing a high-trust culture enabling products and services to reach the market faster and stay within budget more often than standard projects. The APH is a how-ability modeled operating system to build, evaluate, and sustain Agile habits and behaviors at the organizational level. At the foundation of the APH is a set of interdependent, self-organizing holons – actions and outcomes to implement that ensure mastery of organizational Agile performance. The APH includes: Performance Circles, Holons, Objectives, Actions, and Ceremonies/Techniques. As an Agile CxO Transformation Partner, Qlarant delivers the solution you need to make your ENTIRE organization Agile. Call 833.296.3146 or contact us today to begin your Agile Transformation. Qlarant’s certified Agile experts train your entire organization to make the shift to an Agile culture. Making the shift to Agile is a challenge you won’t go through alone. 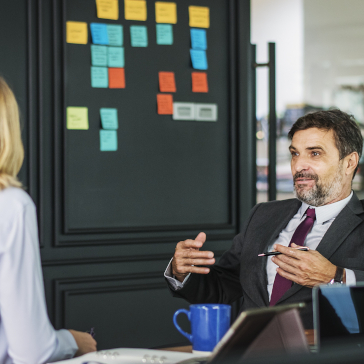 Qlarant’s certified Agile experts will support your team’s transition and provide actionable feedback to ensure your group is ready for certification. 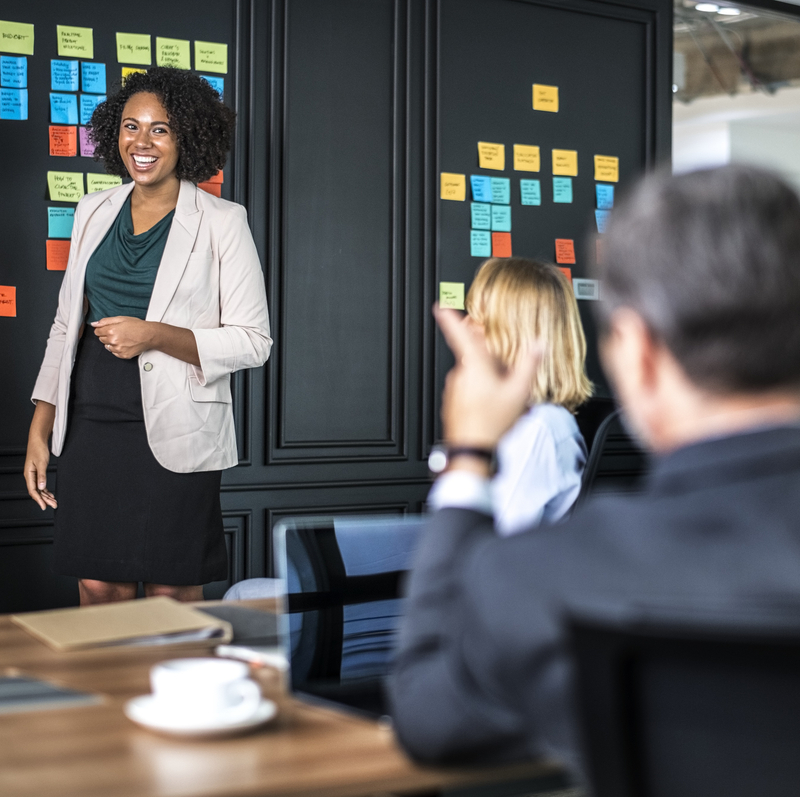 Qlarant’s certified Agile experts will assess your organization and provide actionable feedback to ensure your group is ready for certification. 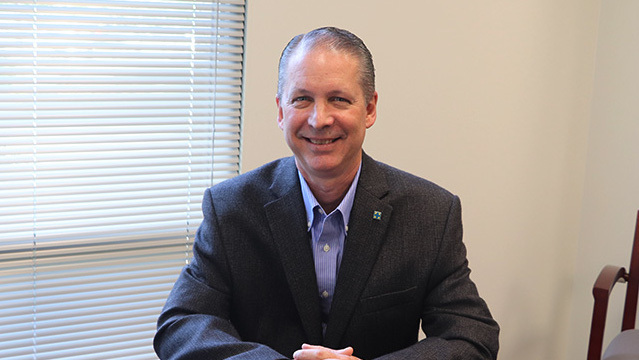 Rob is a Senior Software Engineer for Qlarant in Easton, Maryland and has over 25 years of experience working in Software Development, Data Management and Implementing Software Quality Assurance Programs in the pharmaceutical and health-care sectors. He also is one of Qlarant’s Certified APH Assessors and Agile Instructors. 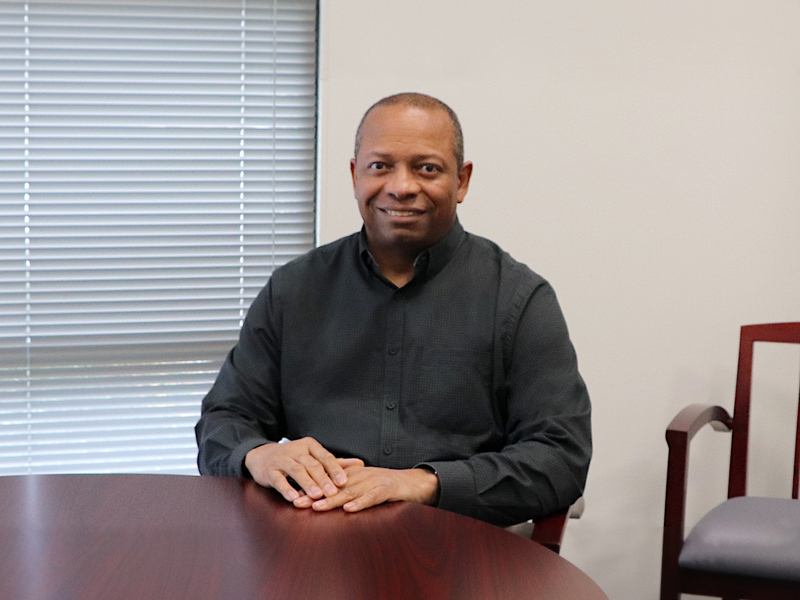 David has held positions at Qlarant as a Database Administrator, Web Designer & Developer, and currently as a Business Systems Analyst in the Project Management Office. He is a Certified Agile Instructor and APH Assessor. As a Business Systems Analyst, David works with developers, database administrators, product owners, and users to facilitate technical solutions and systems maintenance under the Agile Scrum framework. 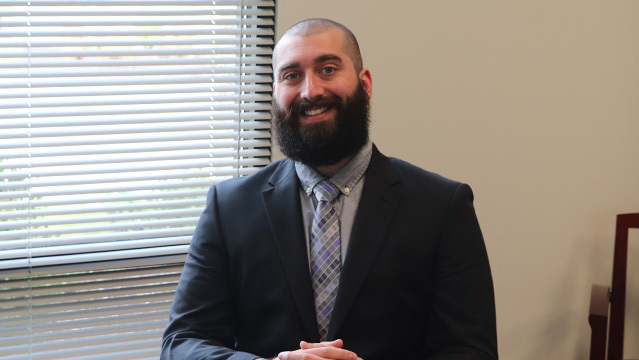 As one of the original members of the Project Management Office at Qlarant, Andrew leads project teams focused primarily on fraud detection, prediction, and prevention. Andrew has held positions as a Business Analyst, Technical Project Manager, and now consultant while at Qlarant. He is a Certified APH Assessor and Agile Instructor. How can Qlarant help your organization achieve Agile performance?